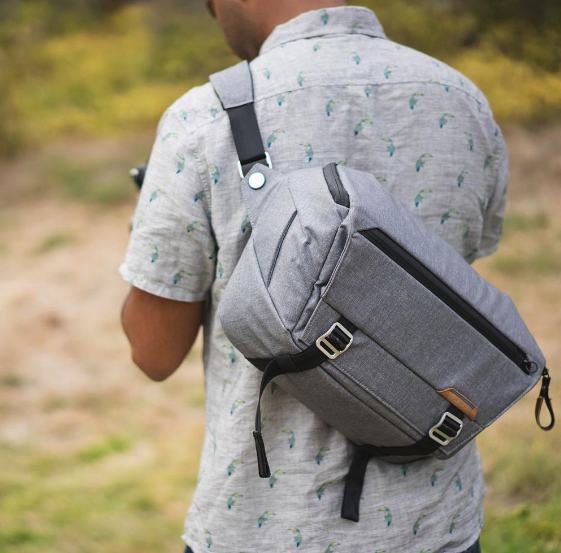 How many camera bags do you own? Honestly, you just need to a bag that’s right for the occasion. Yep, you will need more than 1! A new category on the scene is the Weekender type. Half backpack luggage, half camera bag. There have been 2 main bags that have come to us in this group. Are they the first in concept? Nope. However, they are the first to bring a modern look to the bag. 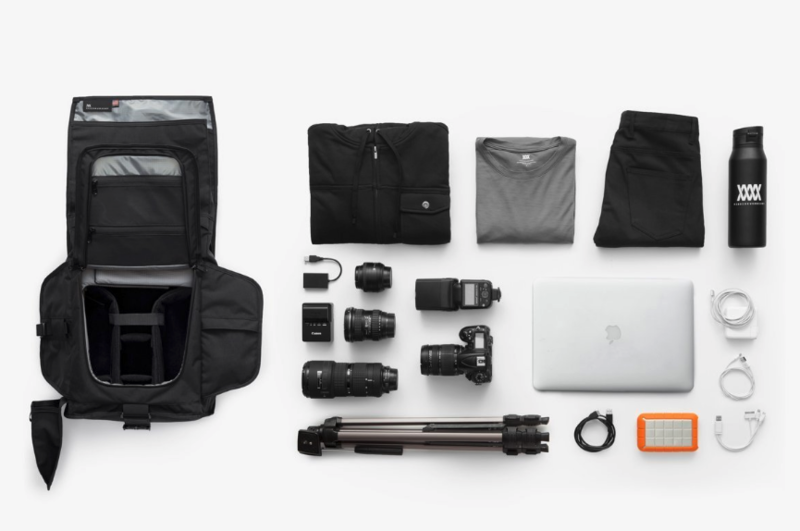 to newly designed clothing packing cubes, and a great tech pouch to store your cables, batts, and small items (see below), you will make any photographer happy with this. 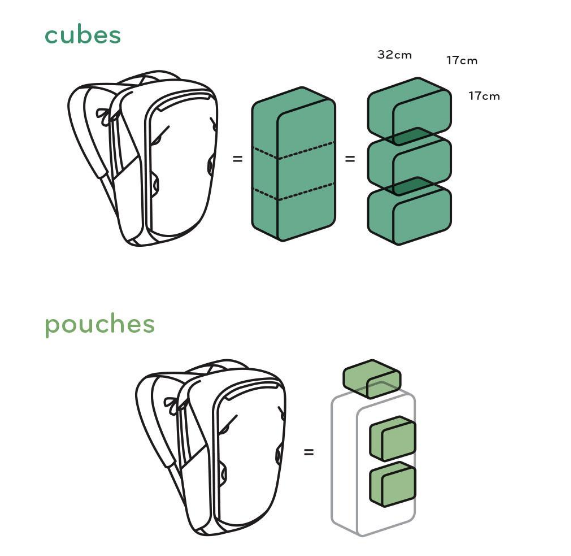 Those packing cubes and other pouches are available separately, so you can pick them up for general use. 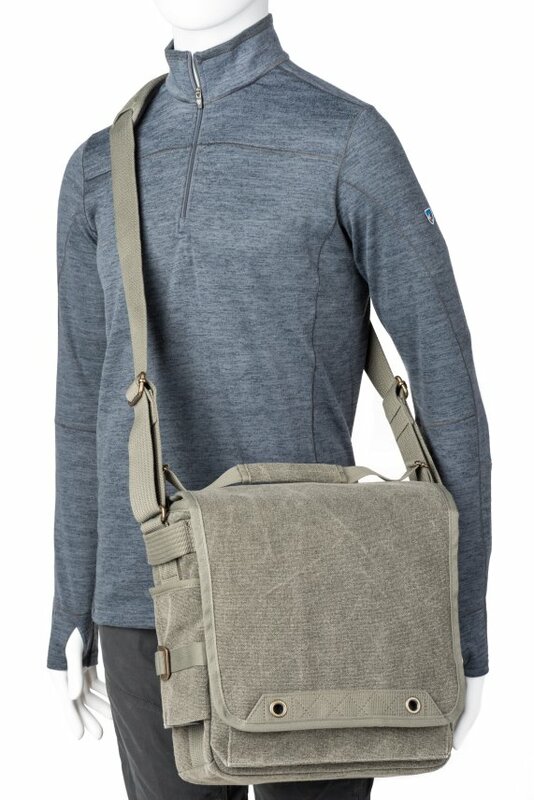 It seems to be a weekend camera bag, and the company has designed clothes packing cubes, and even a toiletries pouch to go full into this combo range. 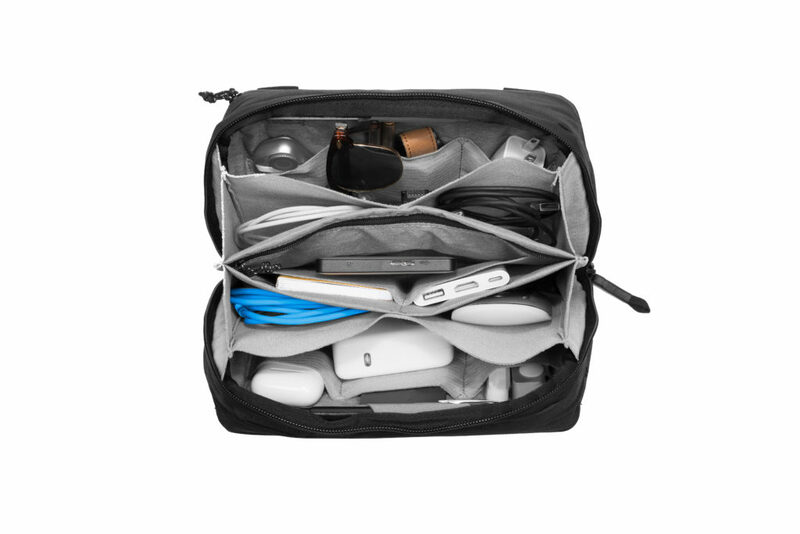 Shown above it the tech pouch, which you will want to get no matter what bag you have! The Traveler 45L has a ton of hidden features. Use as backpack, handled bag, and customize the insides to suit your needs. Will be about $300. Oh, and finally Peak Design has a outside water bottle holder! 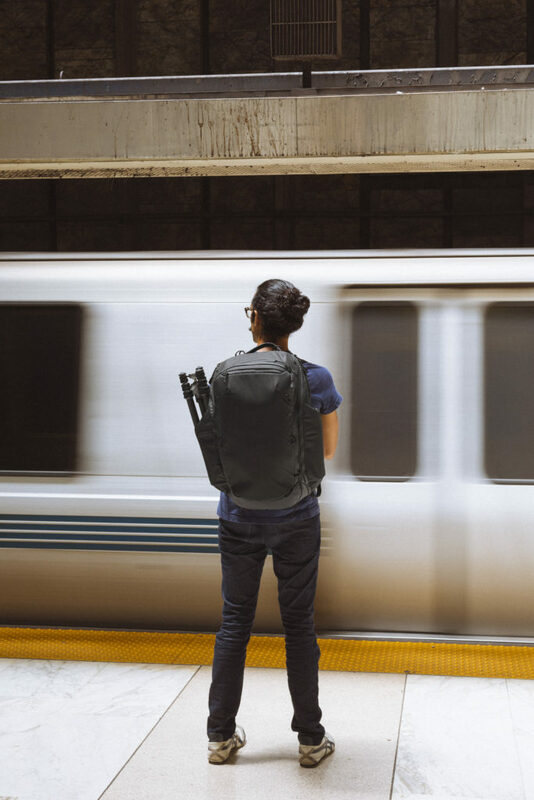 And another key entry into this category is the Mission Workshop Integer Camera Bag. 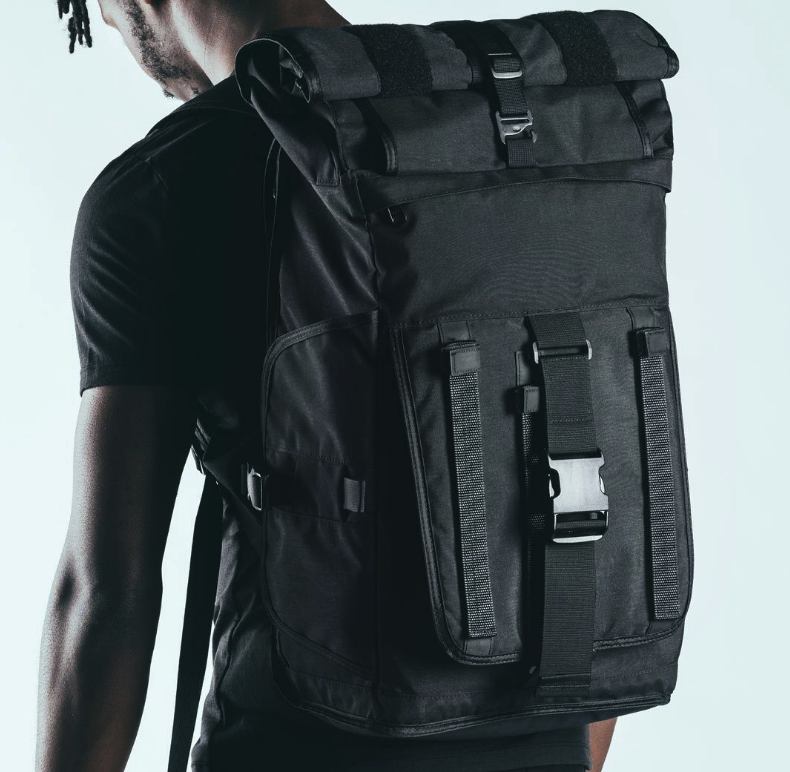 The Mission Workshop Integer, goes a slightly different way, than the Peak Design entry It does have a camera gear insert, although you won’t be taking it out. Access to the gear is easy though, and it’s well protected. Great tripod carrying system. 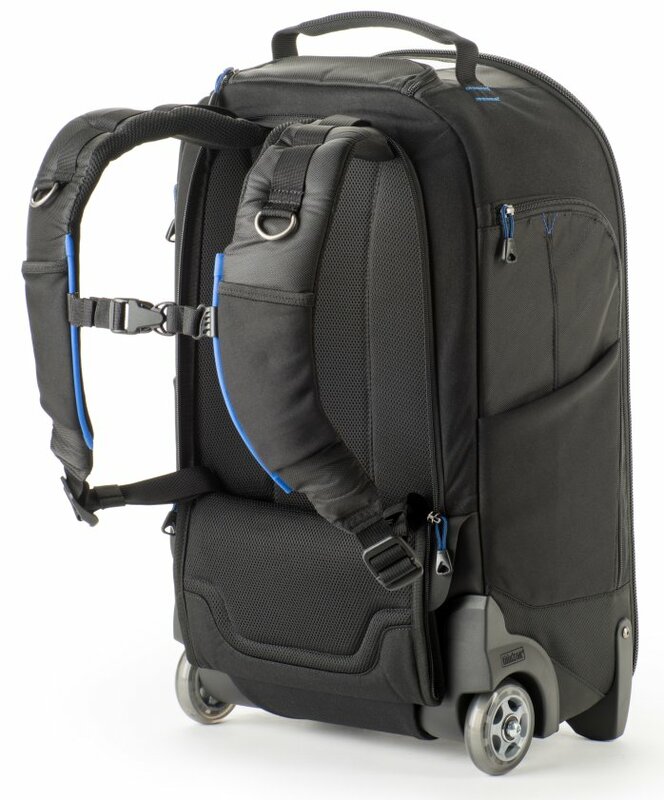 Roll top entry, with a zipped divider to separate the gear insert. Made in the USA, built tough and waterproof. It’s a bit pricey. but this will last you a very long time. Check out their site for add-ons. The system is sweet. About $485. ThinkTank has such a large range of bags designed by photographers, that anything you gift someone from this collection will be a winner. One bag that I have found useful around town, is the StreetWalker with wheels. As a bag the size of an overnight suitcase, with backpack straps AND wheels, the versatility is obvious. It’s a workers case, and has been a solid go-to running around to gigs in NYC. Yes, the backpack straps fold in, and away! 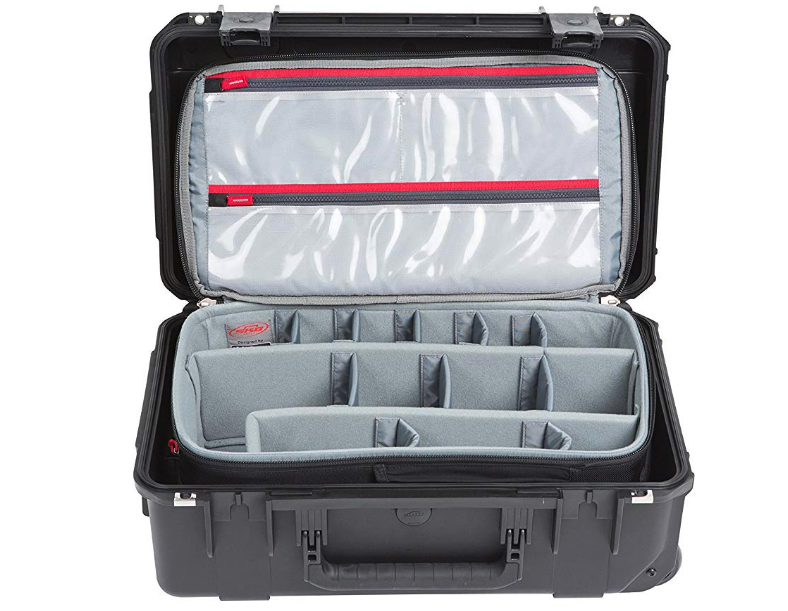 For the traveling photographer on your list, the SKB/ThinkTank Collaboration is an airplane regulation size for overhead compartments. The beauty of this one is that there is a ThinkTank backpack, fitted to a Hard case. Point is that IF you ever can’t get into the overhead, and the airline forces you to check the bag, (and I have had that happen), rest assured your kit is safely protected by a hard case. I always pack 2 TSA locks into that bag just in case. So fly, get to your destination, and take out your fully packed backpack of gear and go! I’ve used video gear ,could go DSLR, and a full 2 body, mirrorless set-ups in the rig. Not at the same time. 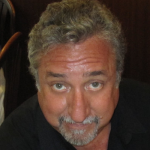 A friend who owns one the best bag companies out there told me he’s brand agnostic. Use what works right for you. As a gift, it could be like buying someone a pair of shoes: do they like the fit and the style? Just keep the receipt! More gift guide to come!